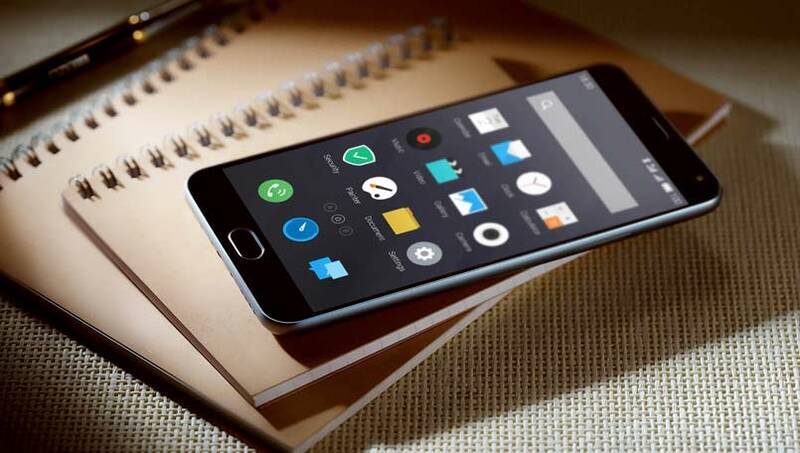 Meizu Blue Charm Note is the latest Android Smartphone announced by the Company under new Blue Charm sub brand. The display of the Android Smartphone is similar to that Xioami Redmi 1S which also comes with same 5.5-inch display. 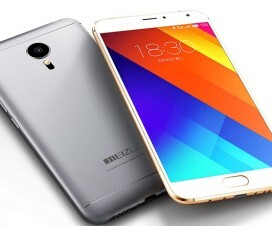 The device also has similarities regarding processor, RAM, Cameras and also pricing. 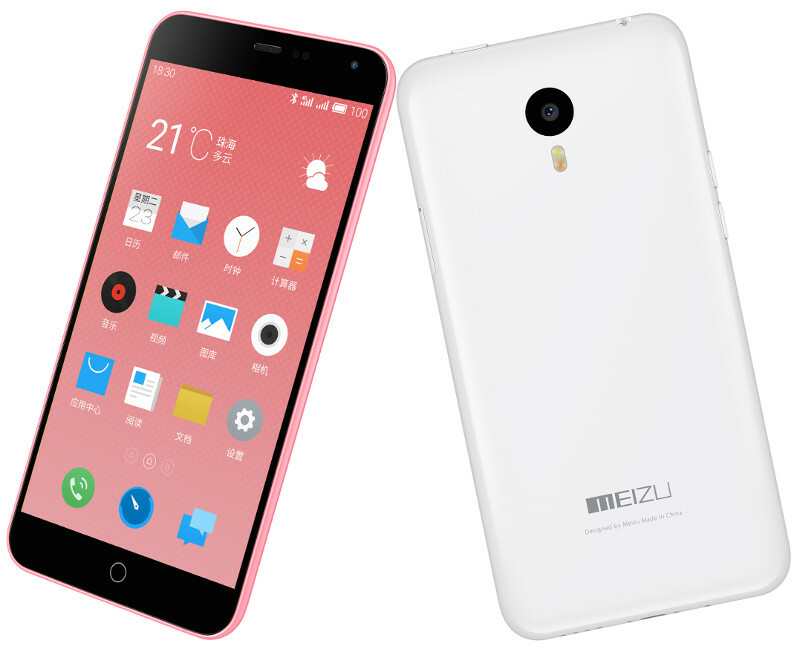 So the Redmi Note will be directly competing with Meizu Blue Charm Note Android Smartphone. Check below for detailed specifications overview of Blue Charm Note mobile phone. The Meizu Blue Charm Note comes with 5.5-inch 1080p display and is powered with 1.7GHz Octa-Core MediaTek MT6752 processor. It has 2GB DDR3 RAM and runs on Flyme OS 4 based on Android 4.4 (KitKat). 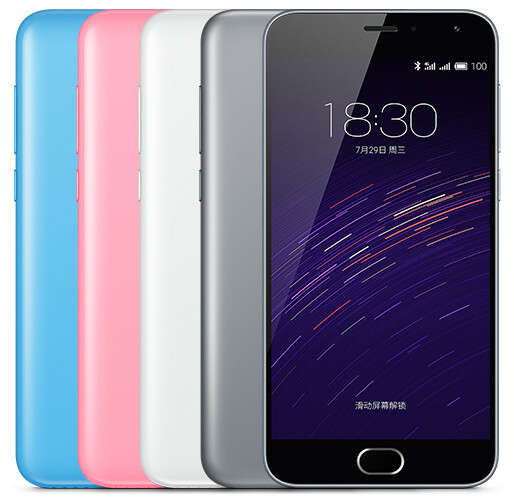 The device has optional 16GB / 32GB internal storage and also has dual SIM support. The Blue Charm Note has 13-megapixels rear camera with LED Flash, 5P lenses, Samsung sensor, f/2.2 aperture and it is accompanied with 5MP front facing camera. The connectivity features of the device includes 4G LTE, 3G HSPA+, Wi-Fi, Bluetooth 4.0, GPS and is power with 3140mAh battery. 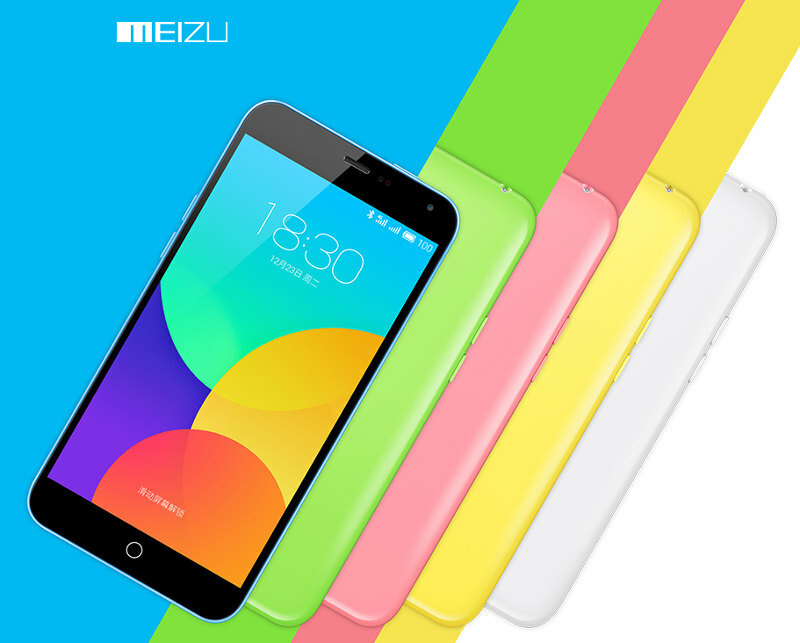 The Meizu Blue Charm Note Smartphone comes in Blue, Green, Pink, Yellow and White color variant and is priced at 999 yuan (US$ 160/ INR 10,180 approx.) for the 16GB variant and the 32GB variant costs 1199 yuan ( US$190 / Rs. 12,225 approx.). The Octa Core powered smartphone would be available for pre-order from today in China and would go on sale starting from 30 December.